Welcome again to my blog and thank you very much for coming. Today is #6 of my 13 Nights of Halloween event and I have a new card for you. You can never get enough cards. Lol. 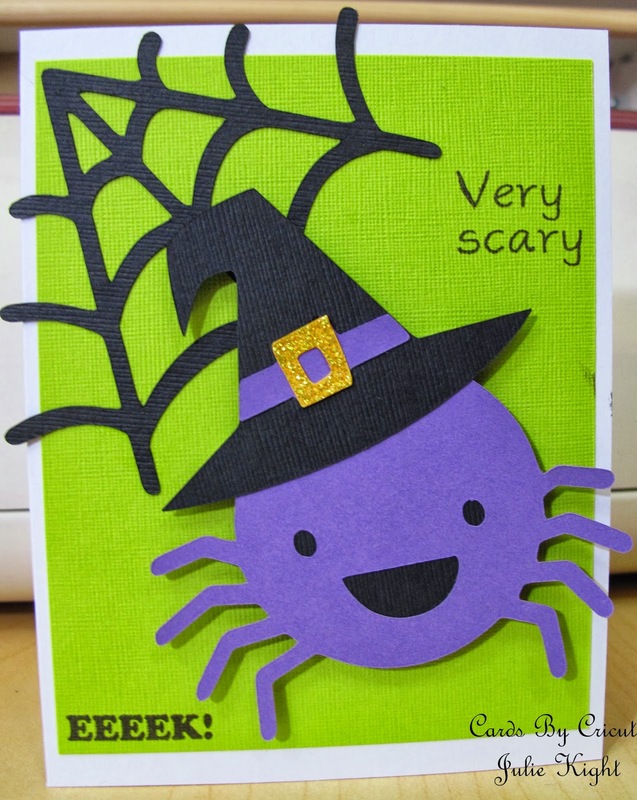 Stamp: My Pink Stamper "Spooky Puns"